There is an undeniable appeal about the Black Hills. Perhaps it’s the untamed nature of the area, with its rolling terrain, its connection to the wildlife that traverses the landscape, or maybe its long history of human habitation. Whatever it is, people are looking to call this timeless place home. At the north end of the Black Hills, not far from famous Deadwood, sits the town of Lead. This beautiful community is ideal for those looking to immerse themselves in the best of what the Black Hills has to offer. A bustling community of more than 3,000 residents according to the 2010 census, Lead is a great place to call home. The low population size and proximity to the natural beauty of the Black Hills makes Lead a perfect spot for those looking for a thriving community that retains its small-town character. Whether you’re looking for single family homes or even larger properties for sale, you’ll find whatever you’re looking for. The range of architectural styles in Lead ranges from early 20th prairie style architecture to mid-century ranch style homes, and even more modern style cabin properties. For those looking for a first home, the variety of housing options and homes for sale in Lead make it an attractive place to settle down. Its plethora of cabin properties also makes it a great destination for those looking for a vacation home. The size of Lead and its proximity to so much of the Black Hills National Forest ensures that lead has both cultural and natural attractions to offer both tourists and residents alike. The George S. Mason trail network is one of the most extensive in the state and offers the opportunity for many an afternoon spent sauntering through the area’s natural beauty. There’s also the Homestake Opera House, originally built in 1914. Today, it hosts a variety of events and performances throughout the year. Perhaps inspired by the ancient myth of the alchemist, or by a bit of irony, the town of Lead actually has a long history of gold mining. The town was established in July of 1876 after gold was discovered there. The Homestake mine was an economic boon to the region, drawing miners and laborers from around the country to the town to work there. Until 2002, the Homestake mine was the largest and most productive gold mine in the Western Hemisphere. The Days of ‘76 Museum in nearby Deadwood is a great way to connect to the region’s mining history. Ready to call Lead home? 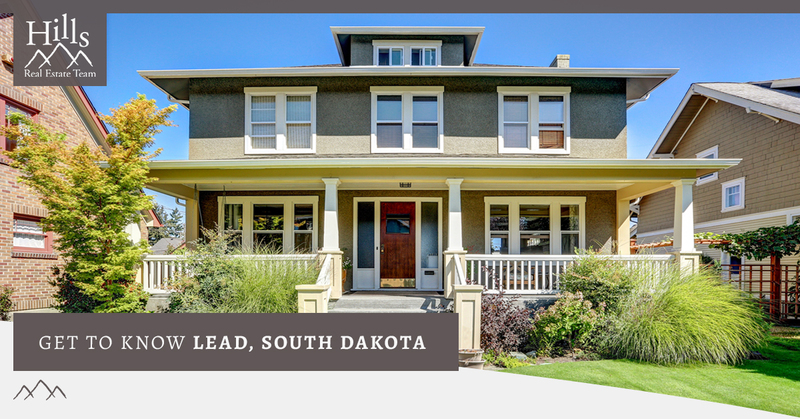 By connecting with one of our real estate agents, we can help you find homes and land for sale in Lead.  The Hills Real Estate Team knows the Black Hills region intimately, so we can quickly and easily help you find the perfect home for sale! Contact our real estate agents today!